Synapse Biomedical is hard at work to discover how its diaphragm pacing system (DPS) can help people living with ALS. Used by the beloved Superman actor Christopher Reeve, the system was initially created to liberate people with spinal cord injuries from their mechanical ventilators for several hours per day. For many, the device allows those with spinal cord injuries to completely disconnect from their ventilators, as it works by bypassing the injured spinal cord and directly stimulates and contracts the diaphragm muscle to allow breathing. For people living with ALS, the diaphragm pacing system, which must be surgically implanted using minimally invasive techniques is being investigated as a potential therapy to support the diaphragm muscle with electrical stimulation. Presently, scientists are working to definitively confirm whether this device will maintain the condition of the diaphragm (breathing muscle), have any adverse effects and identify what subset of people living with ALS will benefit. The U.S. Food and Drug Administration (FDA) previously approved the diaphragm pacing system (DPS) for use in individuals with spinal cord injuries in 2008. In 2011, the FDA approved the DPS under the Humanitarian Device Exemption (HDE) program for people living with ALS and chronic hypoventilation (reduced ability to breathe). The FDA’s approval was based on clinical trial results that were published on FDA’s website. Results from several recent international studies have shown varying results. In September 2015, the Data Safety and Monitoring Board (DSMB) for the NEALS-affiliated randomized controlled trial (RCT) of DPS in ALS study being conducted in the United States issued a recommendation that new enrollment in that study be suspended. At the same time, the DSMB recommended that patients already participating in the study continue utilize their diaphragm pacing system according to the study’s protocols. These DSMB recommendations were made after consideration of published data from DiPALS, a randomized diaphragm pacing trial in Great Britain, as well as press reports regarding a French study utilizing much different inclusion (patient participation) criteria than the U.S. study. Information from both of the studies conducted outside the U.S. suggested potential harm to patients who received diaphragm pacing. The DSMB also reviewed data from an ongoing, open-label study in the U.S., the Humanitarian Device Exemption Post-Approval Study of NeuRx Diaphragm Pacing System for ALS, which found longer survival in paced patients than was observed in the British study. An interim data analysis of the U.S. Post Approval Study did not show the risk to patients found in the European trials. The investigators are continuing to enroll new patients. Much of these data discrepancies may be attributed to differences in the European and U.S study designs. 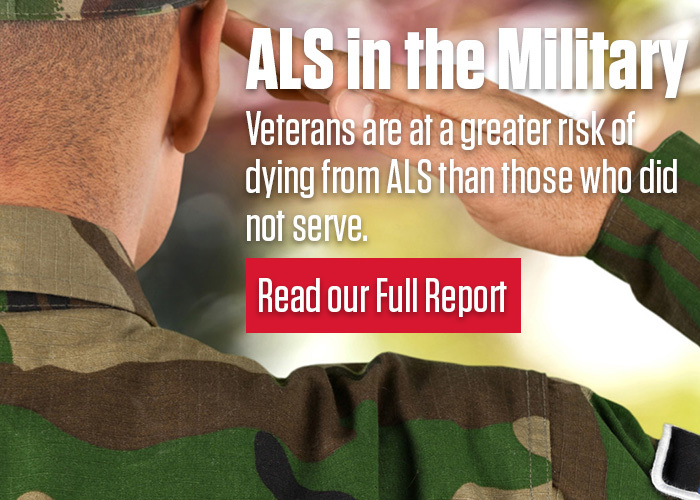 The ALS Association Certified Centers and Clinics are a good resource for people with ALS not only to receive access to the current standard of care, but to also access a team of compassionate multidisciplinary specialists who can address a broad range of health and quality of life concerns.